You don’t study werewolves, you just kill them for God’s sake! 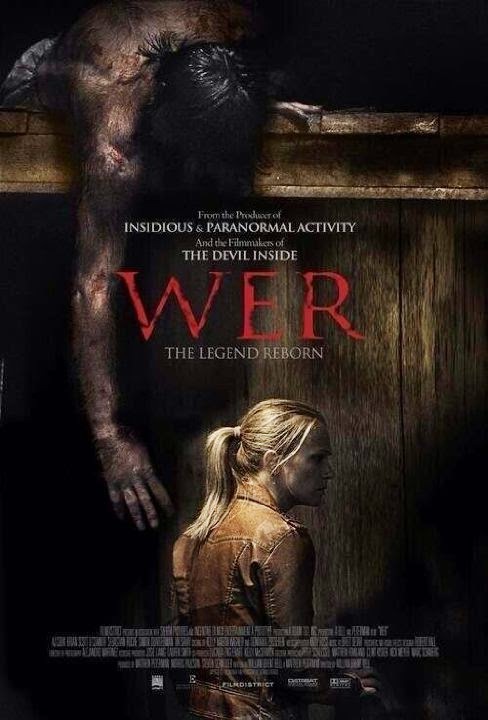 The release date of Wer is set to September 23, 2014. This movie is actually pretty damn good!